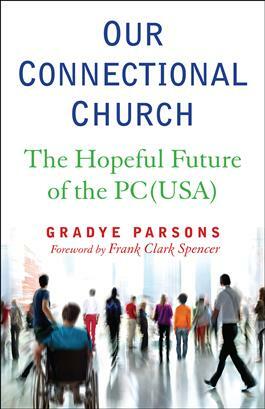 Presbyterian leader Gradye Parsons takes the reader on a tour of the current Presbyterian Church (U.S.A.). After reflecting on the importance of being nourished in a local congregation and being relevant witnesses in the community, he walks us through four churches, big and small, showing the types of ministry being done by Presbyterians today. Our Connectional Church explores the risks being taken by congregations and reflects on the future of the denomination.